Memory games are essential for kids’ intellectual development. It is a healthy and fun way to exercise their brains. Added to that, memory games are helpful in order to increase their concentration and teach them to retain information step by step. This kind of games enhance the cognitive skills of children but also adults, so parents can play with their kids and train their brains too. A memory game is the solution to get your kid’s attention and help him improve his observation skills and his quick thinking. 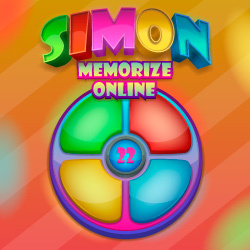 These memory video games are online and for free, so you can play with your children or just hand them your Tablet or iPad, iPhone or Android, or even place them in front of a computer screen and let them have fun while they are training their brains.